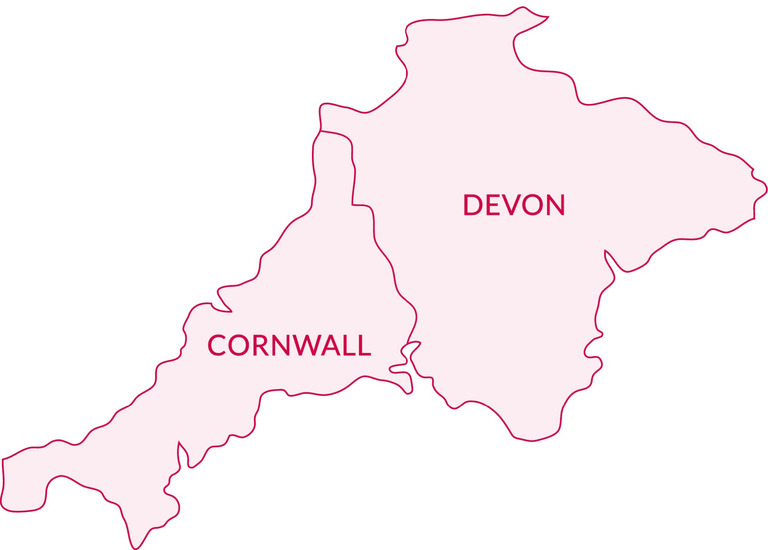 Domestic Air Conditioning Exeter, Air Conditioning systems Devon. 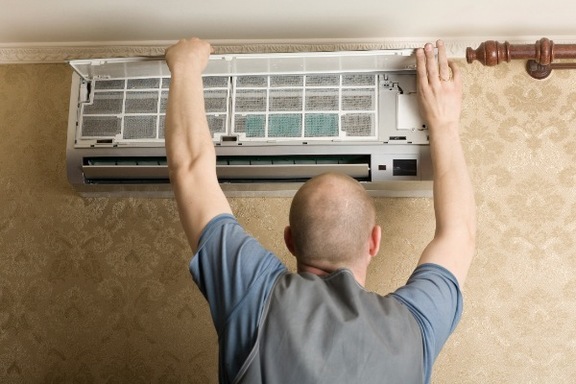 Air conditioning not only provides cool air in summer they can also provide efficient heating through the winter. Air Management Solutions supply, install, maintain and repair commercial, industrial and domestic air conditioning systems. Allowing you complete control of your environment 365 days a year. Whether it's a single room such as a conservatory, bedroom or your entire property Air Management Solutions has the skills and knowledge, to provide an air conditioning system to suit your needs and budget. All work we carry out is fully guaranteed using only approved manufacturers' products. 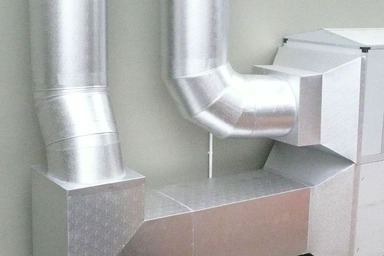 We also provide a comprehensive after sales service for any manufacture and all maintenance and servicing you may need. An investment in air conditioning is becoming a 'must have' throughout the commercial industry from offices to leisure facilities and hotels. Commercial air conditioning systems provide perfect climate control so you and your staff can enjoy a comfortable and productive working environment in the office. Whilst being discreet, quiet and efficient. Providing a comfortable environment for your customers is an intelligent business investment. If a customer is not feeling comfortable in the environment you may lose sales. 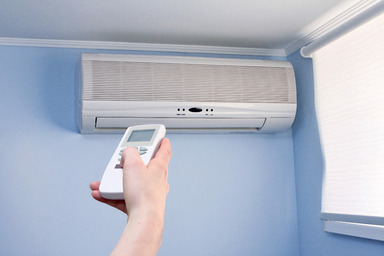 An expertly designed air conditioning system can ensure the room temperature is not intolerable. 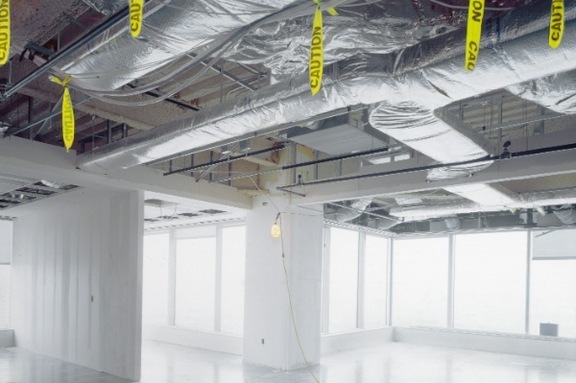 We can supply and install air conditioning systems for any size of building from a single room to entire office blocks ensuring a comfortable environment for your customers and staff. 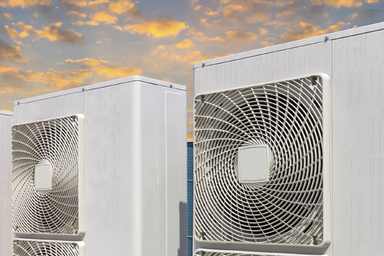 Large industrial buildings such as factories and warehouses require a very specialist knowledge when it comes to designing, installing and maintaining an efficient air conditioning system. Our highly skilled team at Air Management Solutions have all the knowledge and experience required to ensure your investment in such a system is a wise one, plus we offer exceptional post-installation support with rapid response times.